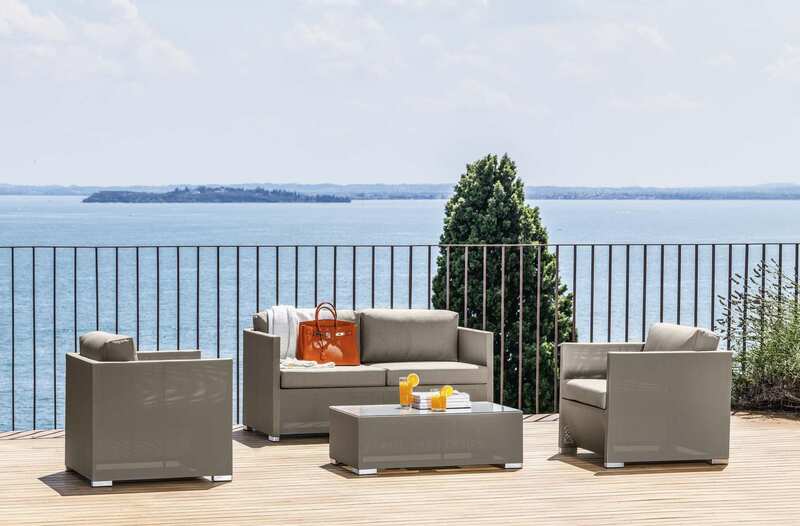 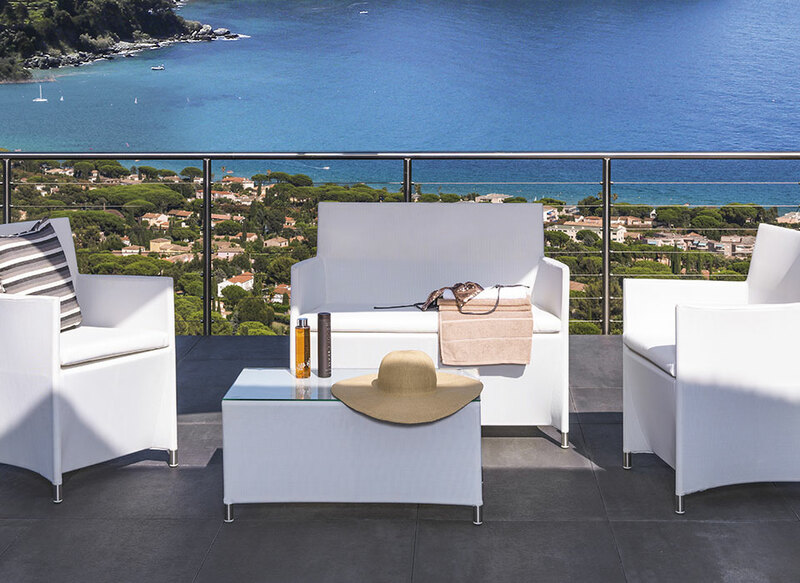 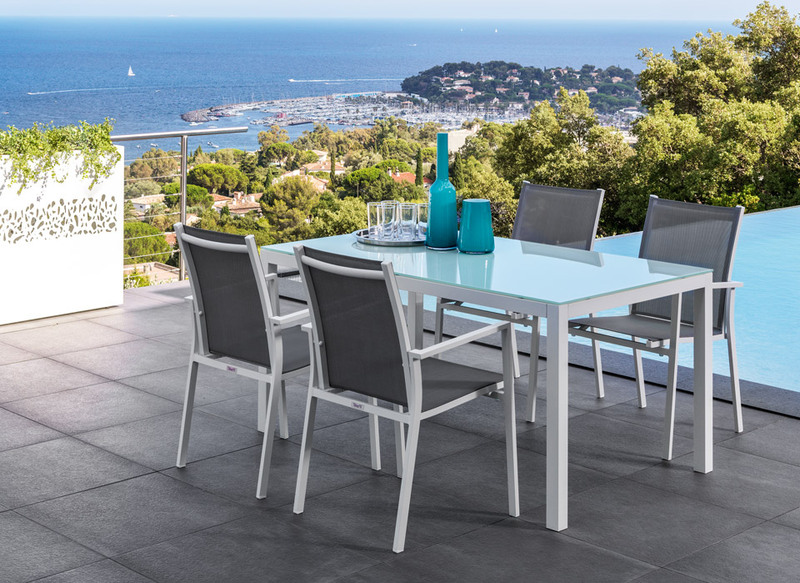 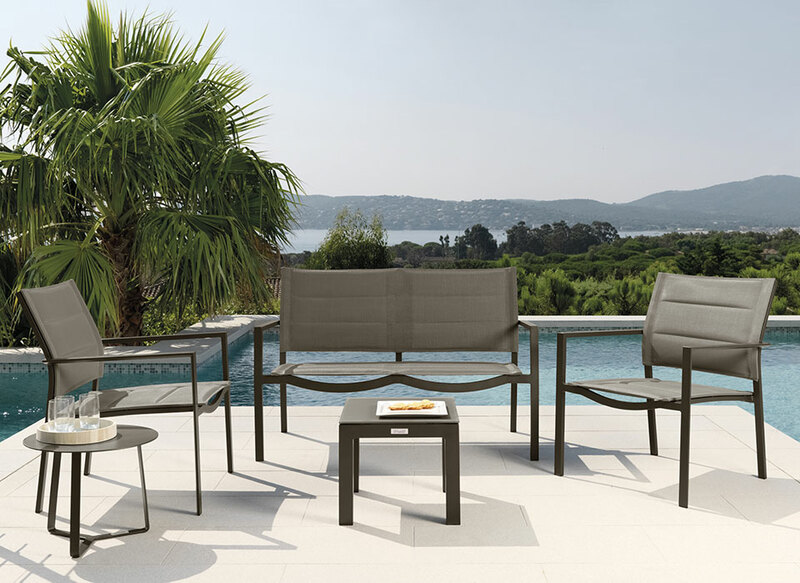 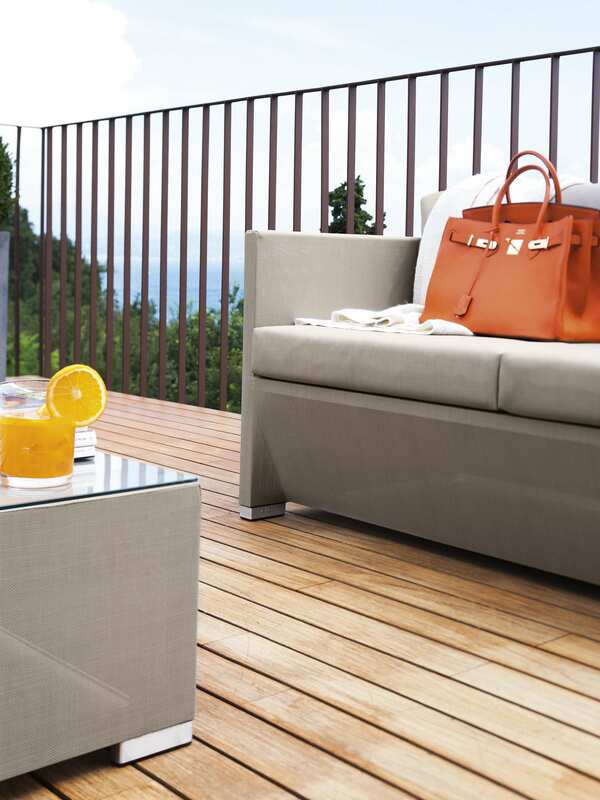 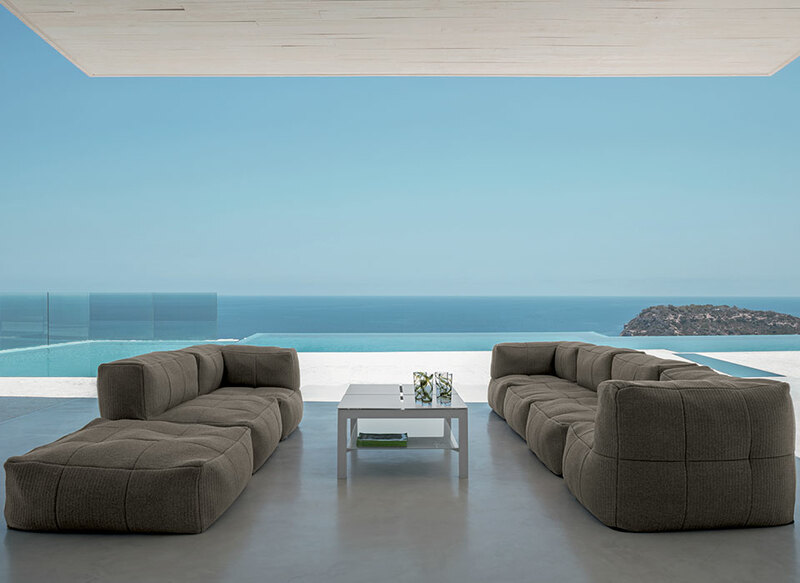 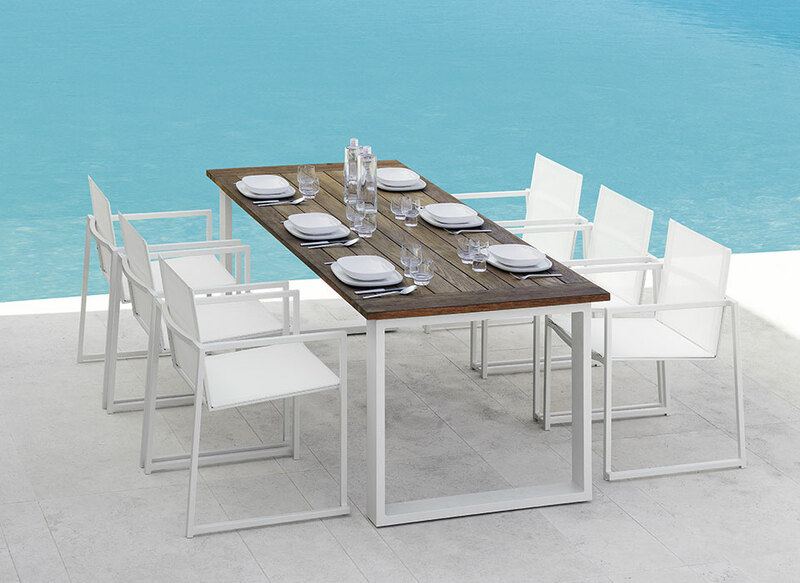 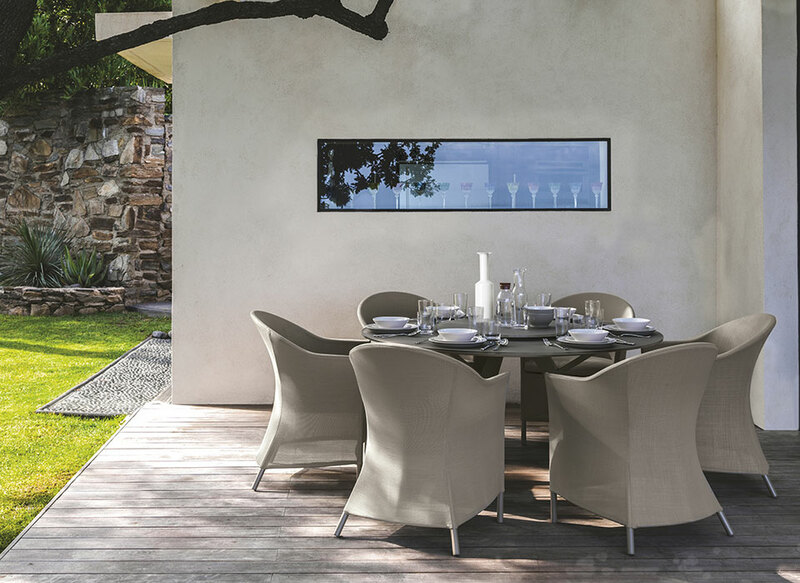 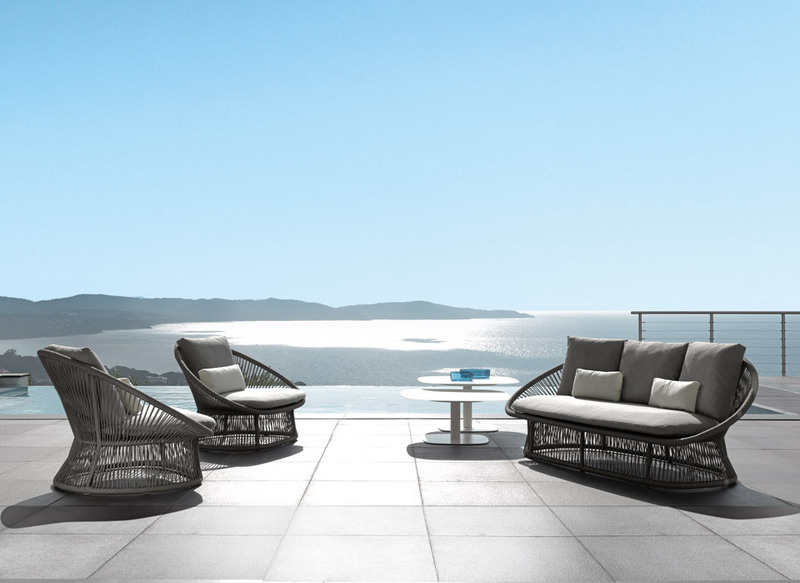 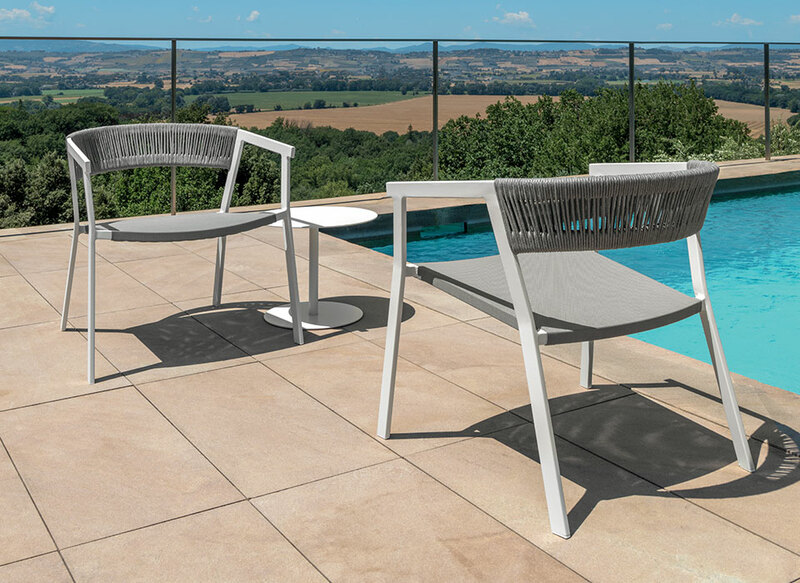 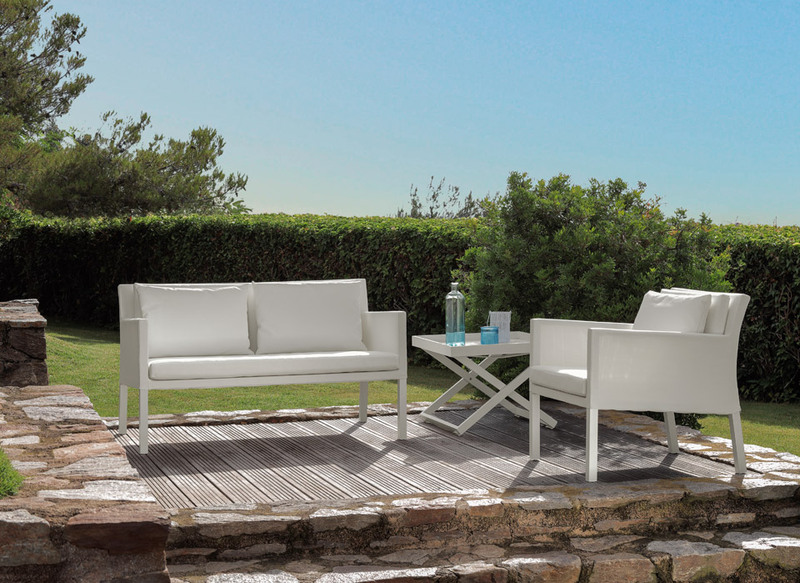 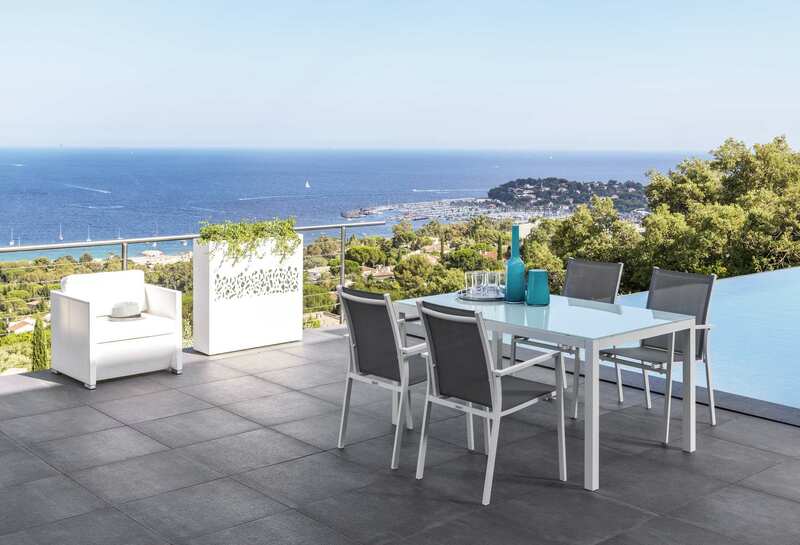 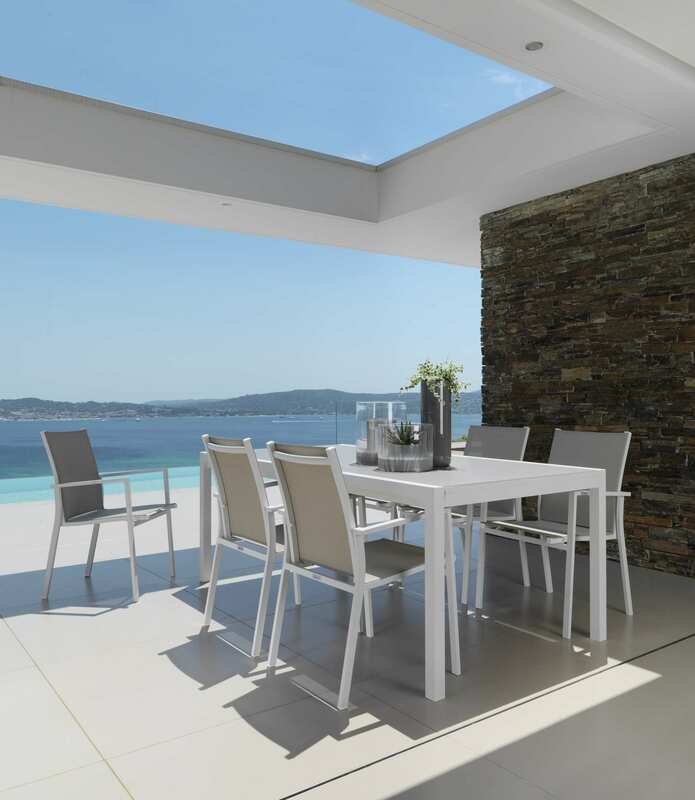 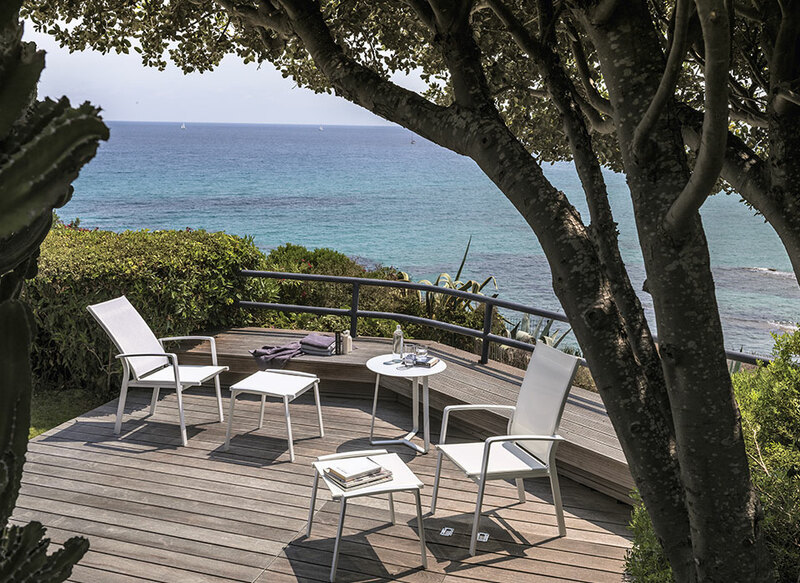 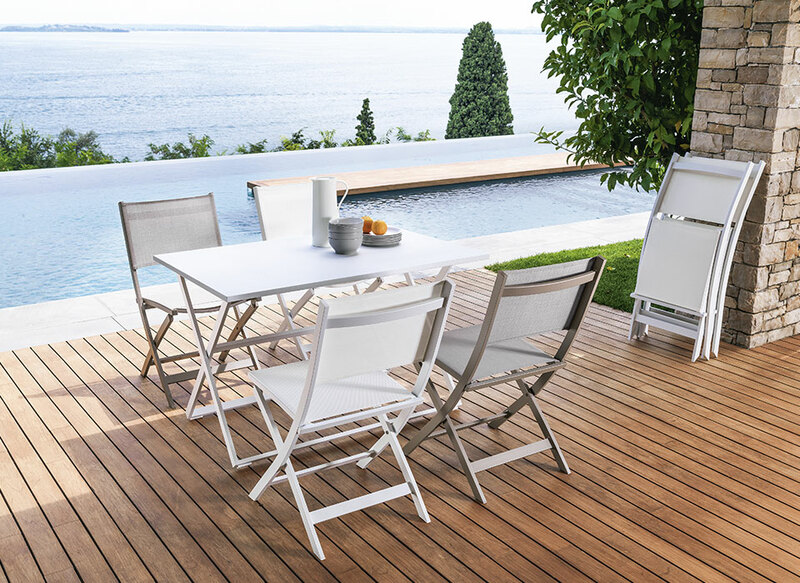 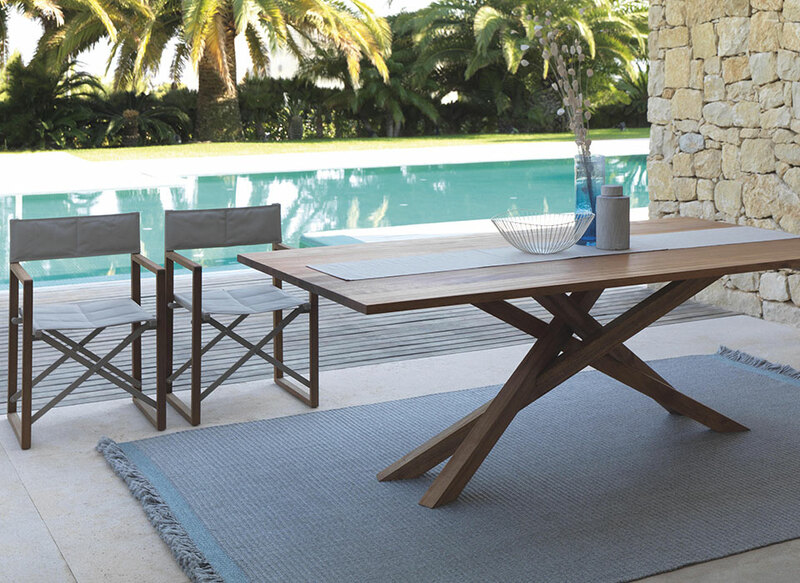 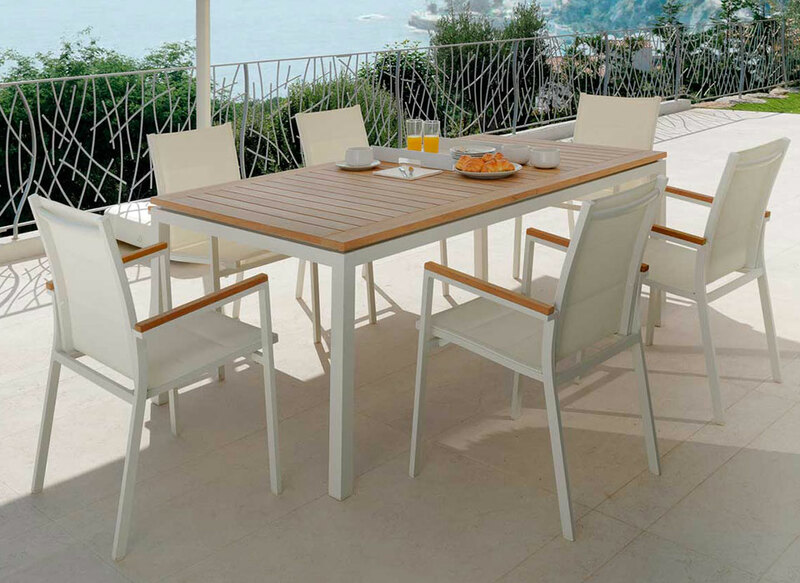 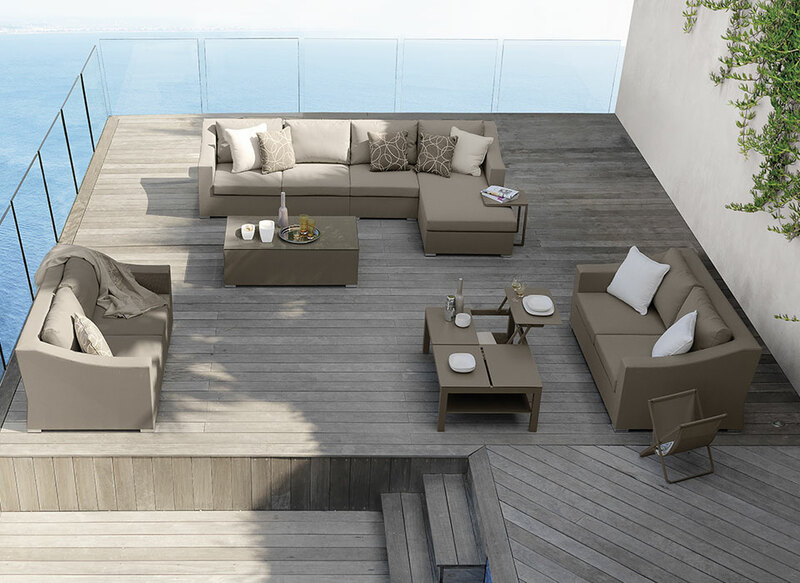 The large extendible 200/300 dining table by Maiorca is a central product in your outdoor dining experience. 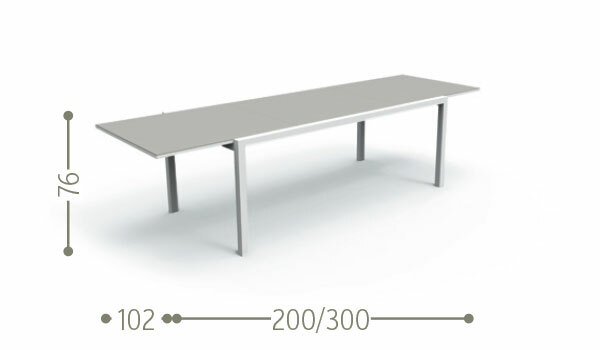 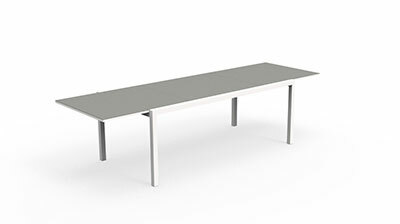 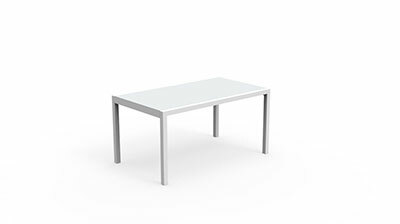 The table, thanks to its 100 centimetres extensibility, allows maximum usability, without losing a unique design, signed by Talenti. 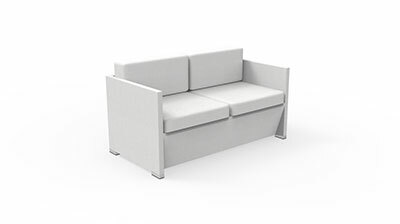 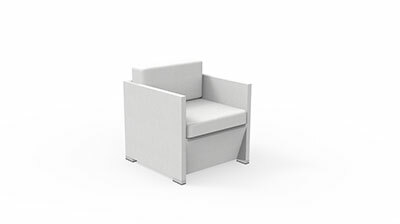 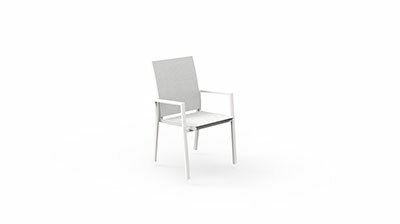 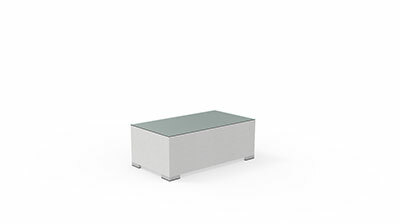 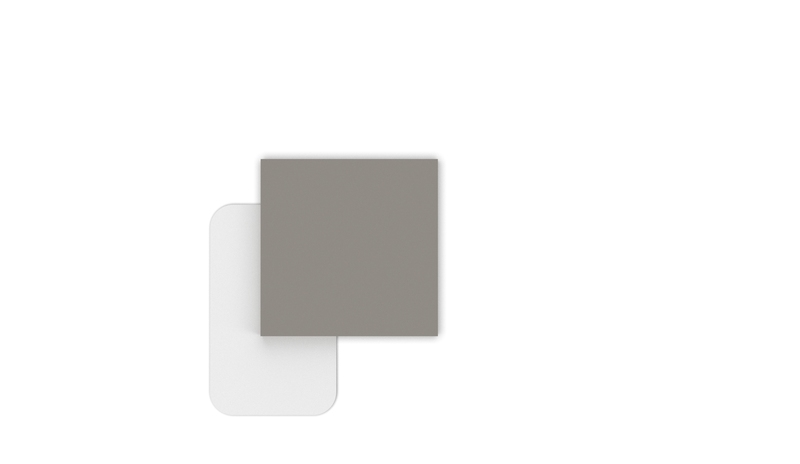 The structure is solid, made of aluminium, while the top, available in white or dove-grey, is made of silk-screened opaque glass.